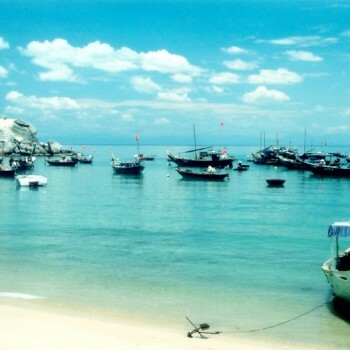 8.00 Morning pick up at your hotel in Hoi An and transfer to the pier in Cua Dai beach. 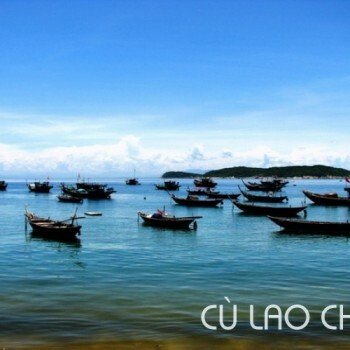 Get on board and depart to Cham Island. Water, coffee, and tea are available on board. You will arrive at the islands about 10.00am. 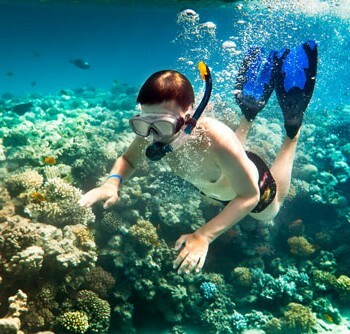 Firsts of all, you have a snorkeling on coral reef and sightseeing of the islands. 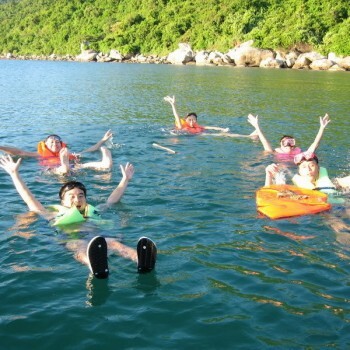 Cham Island has the biology system, which is variety for you to explore and interest. Then you have a light snack available on the board. 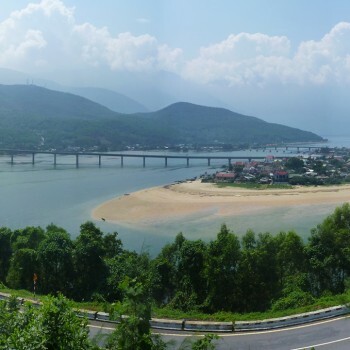 Next, you are transferred to Bai Chong beach and have lunch at local restaurant. Afternoon you will relax on the beach, swimming and snorkeling for more enjoyment and experiences. 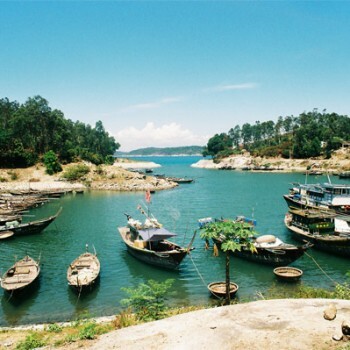 You can join basket boat or trek along the coast as well as discover the fishing villages nearby. 16.00 you will be back the pier and get on board to return the mainland. The driver awaits you and transfers you back your hotel in Hoi An. End the tour at your hotel.